Today is a like a 2-for-the-price-1 sale. And, since this series is already free, that’s a pretty good deal! Well, it’s actually still as great as you remembered. And, the good news is, preschoolers love it. There are no words for them to remember and the motions are simple, repetitive, and fun. And, today, I’m going to recommend the two best Chicken Dance versions that I’ve found for preschoolers. They’re not TOO annoying and they each include a few chicken sounds scattered throughout (which helps my students really understand why this music is the authentically the Chicken Dance). In case you can’t remember all the moves, check out this overly-thorough Chicken Dance tutorial. [I don’t think I ever imagined that I’d be writing a blog post that included the words “chicken dance tutorial”. But then, maybe you never thought you’d need a tutorial, so we’re probably even!] And, as far as the moves go, while I love the drawing above from Society6, I think the artist has the moves in the wrong order. So, definitely head to that tutorial! 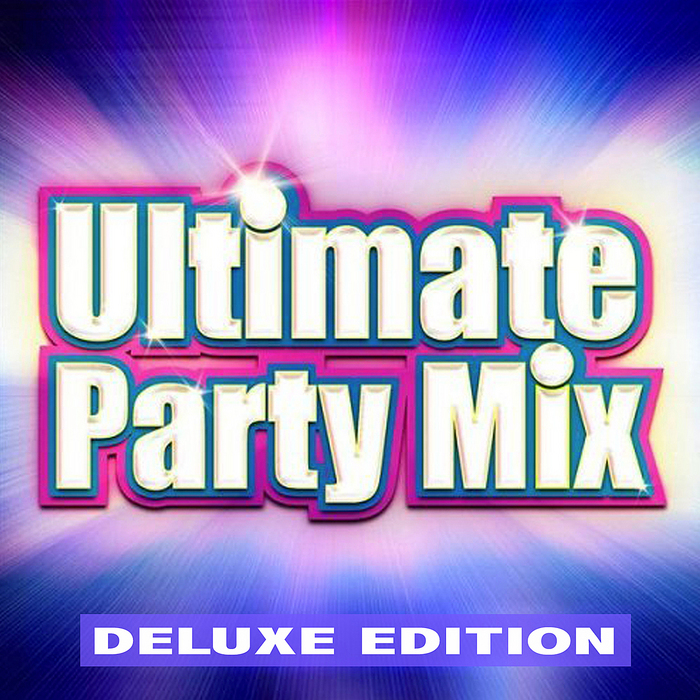 The first version is classic. If your kids are new to the Chicken Dance, start here. 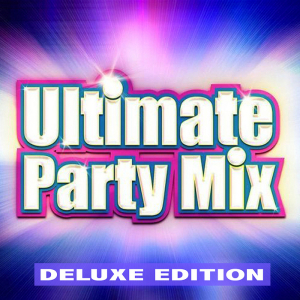 It’s off the album “Ultimate Party Mix”. That title seems like a bold claim to me, but maybe check out a few other tracks and let me know if you agree. You can find it on Amazon or itunes. The second version is FAST. It’s a really fun change for kids if they’re familiar with a more classic version of the Chicken Dance. There is a section in the middle that really slows down. I love the way it forces the kids to listen closely to the music and slow their bodies down to match what they are hearing. If they miss it, use it as a chance to encourage active listening. 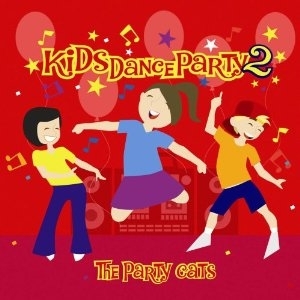 This version is from “Kids Dance Party 2” by the Party Cats. You can find this version on Amazon or itunes. Thanks for reading the Handpicked Series. Handpicked provides age-appropriate, fun, and educational songs for preschoolers. You can get our weekly recommendations in your inbox by subscribing here.